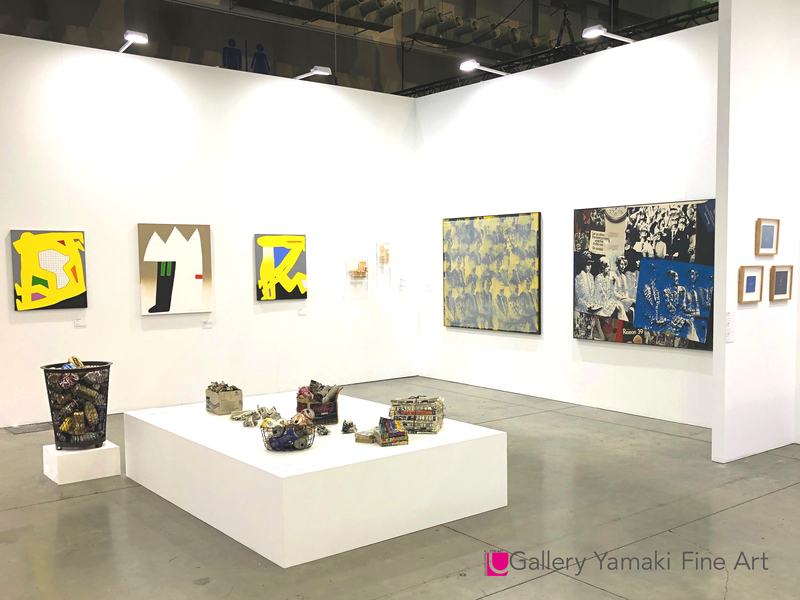 HPpress_Taipei2019_GalleryYamakiGallery Yamaki Fine Art will participate TAIPEI DANGDAI Art & Ideas, an art fair to be held in Taipei. This is a new art fair organized by Mr. Magnus Renfrew who served as Asia director of Art Basel in Hong Kong from 2012-2014. We will update more information.